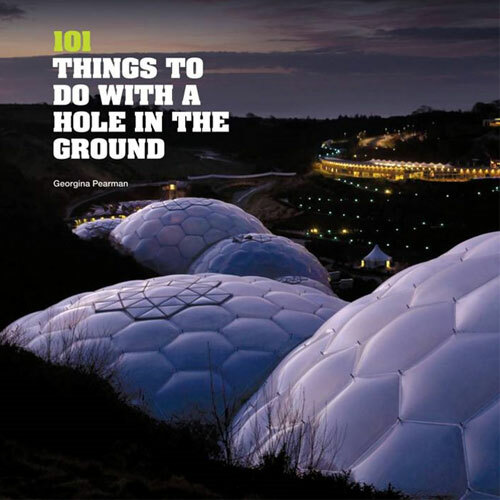 While working for the Eden Project’s Post-Mining Alliance, Pete Whitbread-Abrutat co-developed the original concept and was part of the team that produced the best-selling book, ‘101 Things To Do With a Hole in the Ground‘. By focusing on 101 post-mining projects from all kinds of mines and their landscape contexts around the world, the book showcases how new environmental and socio-economic opportunities can be derived from closed or abandoned mines. The book aims to raise awareness of post-mining regeneration possibilities amongst mining stakeholders and among the public about mining in general. It has sold thousands of copies around the world in four different languages. ‘101 Things To Do With a Hole in the Ground’ contains the following sections: entertainment and leisure; sport; mining heritage; places, spaces and infrastructure; science, technology and learning; medicine and therapy; food and drink; habitat; energy; past uses; illegal and barbaric uses; and re-mining. It also showcases in more detail the Eden Project and Poland’s Wieliczka Salt Mine. 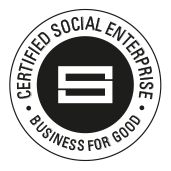 Extra information is provided on ‘Ingredients for Success’ and ‘World Heritage Sites’. Much of the content was based on Pete’s original research over many years including visiting, analysing and collating many interesting and useful examples of international post-mining regeneration. He also provided some of the content, including text and imagery, and reviewed drafts of the book before publication.